When I was pregnant with my daughter, I discovered that nearly a quarter of all births involve an induction. I spent a lot of time worrying about how I would handle it if my labor didn’t go according to my birth plan. I knew that the chances of induction increase the longer you go past your due date, since amniotic fluids start to decrease and the placenta is at greater risk for functioning poorly, and I remember feeling relieved when my labor started naturally at 38 weeks. 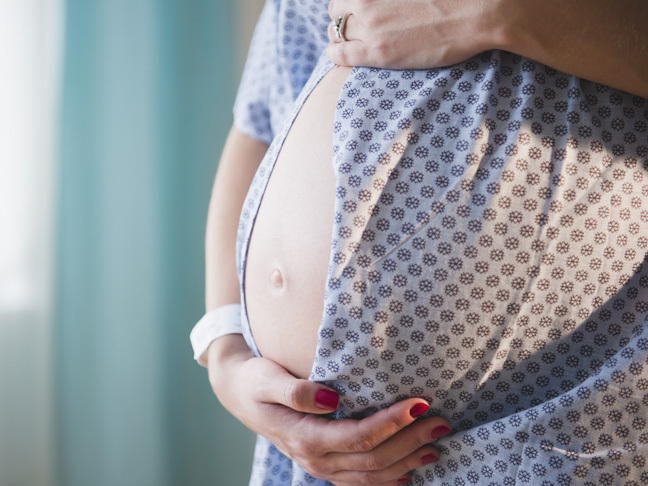 But, as I’ve heard more and more of my friends share their birth stories, many of which include an induction, I’ve come to realize that they don’t necessarily mean that you will have a bad birthing experience — or a C-section. Here, eight women share their experiences, good and bad, so you can be more prepared as you approach (or sail past) your due date.